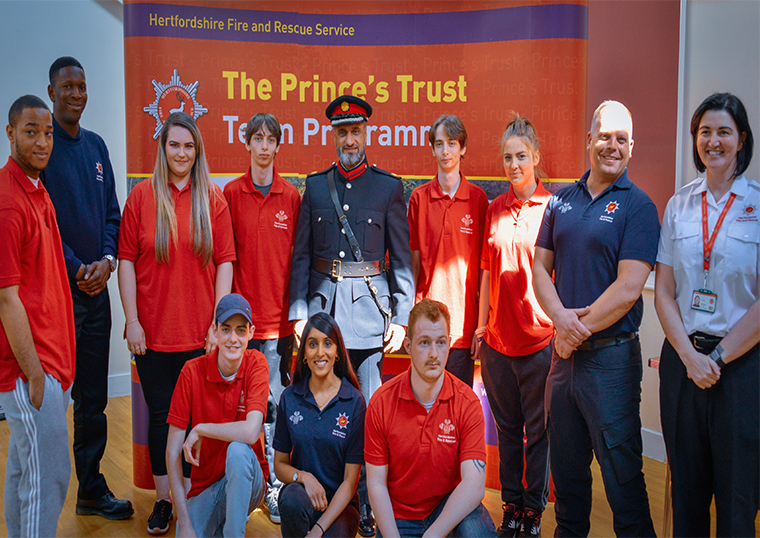 Akhtar Zaman DL attended “The Prince’s Trust Watford Team 18” awards ceremony. All the young people presented their very moving stories and demonstrated the confidence and motivation gained by completing the course. 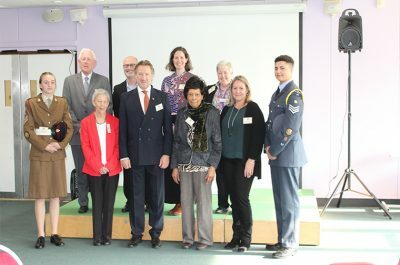 All of this is only possible with help from their inspirational team of mentors and advisers from Hertfordshire Fire & Rescue and the Police.